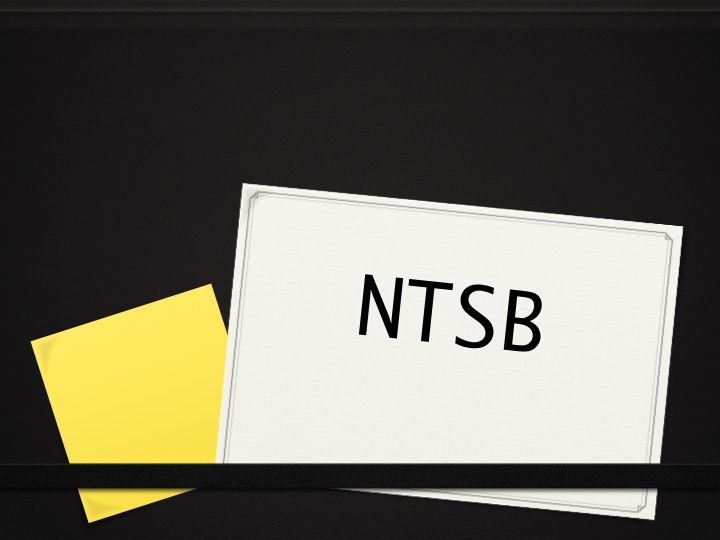 The FAA proposes to revise the procedural rules governing Federal Aviation Administration investigations and enforcement actions. The proposed revisions include updates to statutory and regulatory references, updates to agency organizational structure, elimination of inconsistencies, clarification of ambiguity, increases in efficiency, and improved readability. 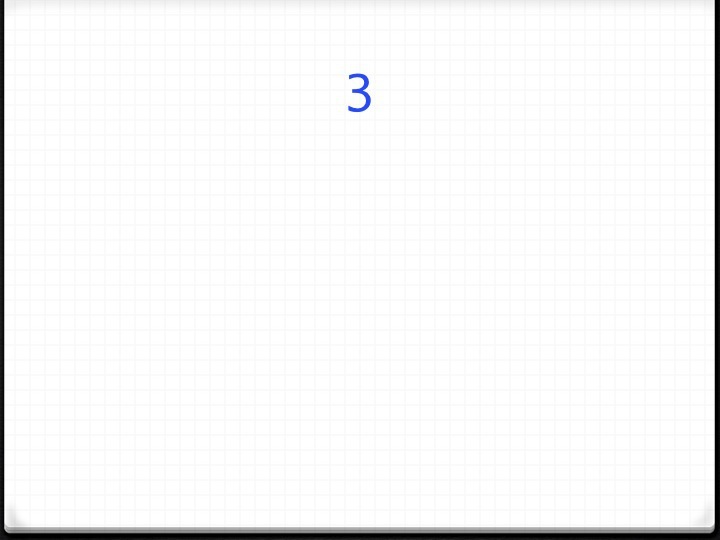 Are you really good to go if FAR 91.403(a) doesn't say so? 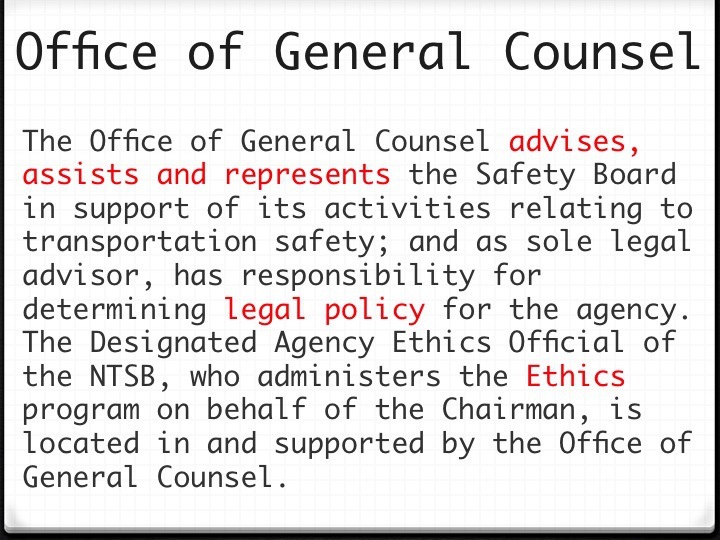 As of September 3, 2015, policy on non-enforcement responses to deviations is now the responsibility of FAA program offices. 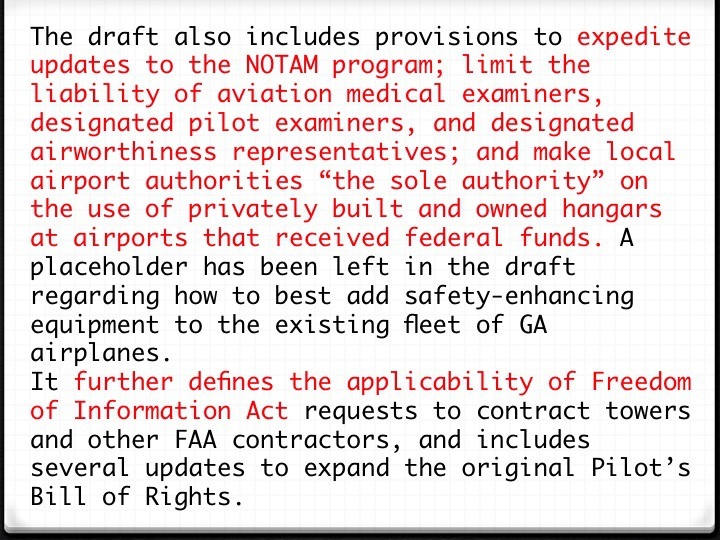 Except as described in the FAA’s Compliance Philosophy or as required by law and specific program commitments, where older AFS policy conflicts with the new Compliance Philosophy this newer policy shall be followed until the older policy is revised. The use of Compliance Action should be considered the initial means of addressing all alleged, suspected, or identified instances of noncompliance with a rule or deviations from standards or procedures until a determination is made that Compliance Action is not appropriate. 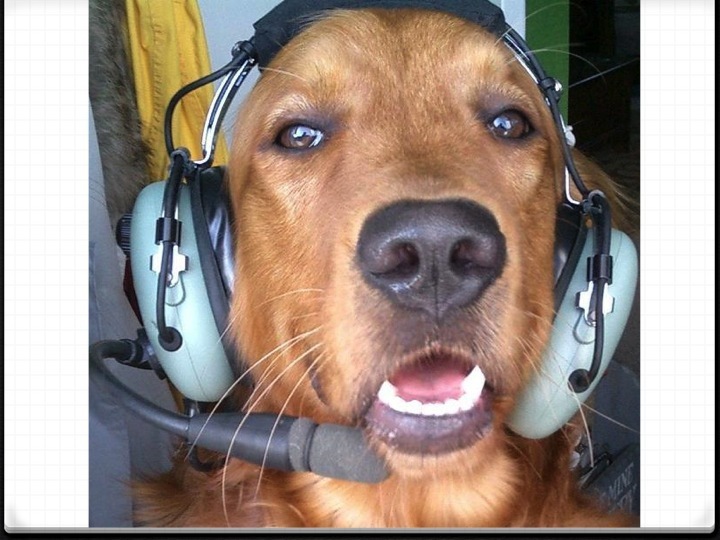 If a deviation does not involve intentional, reckless or criminal behavior and the airman/organization is qualified and willing to cooperate, AFS will resolve the issue through use of compliance tools, techniques, concepts, and programs. 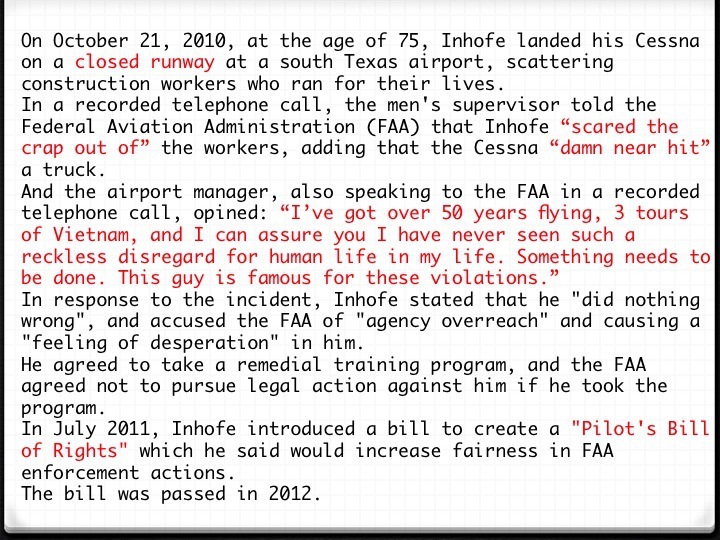 Compliance Action is a new term to describe the FAA’s collection of non-enforcement methods to correct unintentional deviations or noncompliance that arise from factors such as flawed systems and procedures, simple mistakes, lack of understanding, or diminished skills. 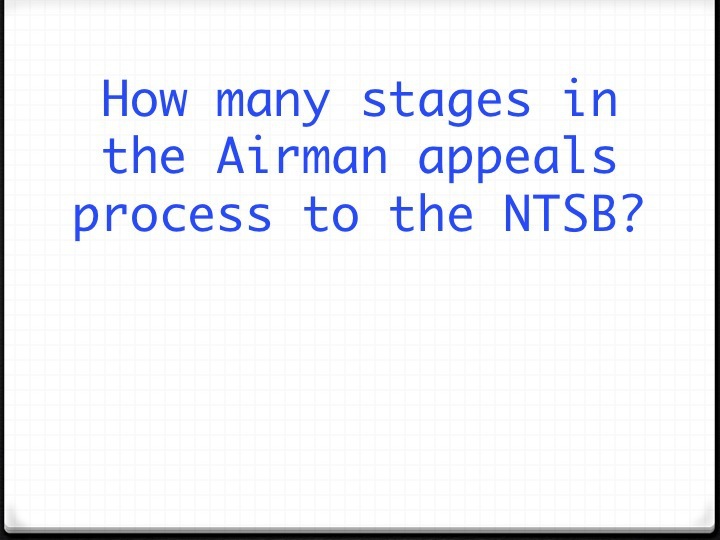 It involves open and transparent safety information sharing between the FAA and airmen/organizations. 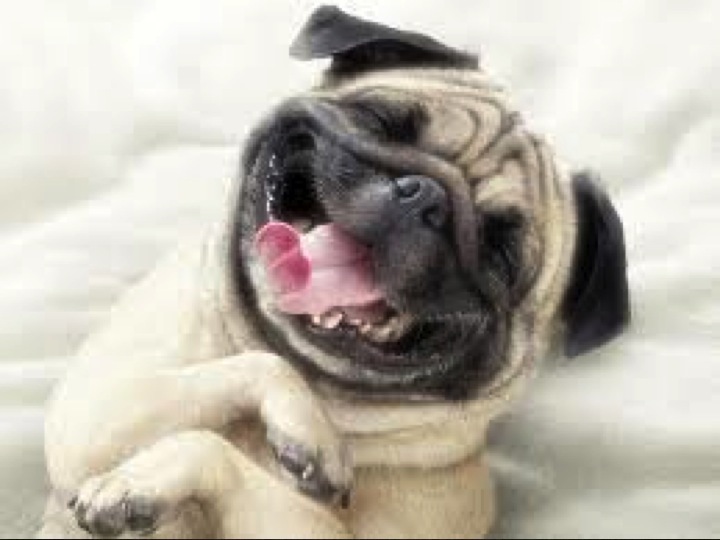 Its purpose is to restore compliance and to identify and correct any underlying cause(s) that led to the deviation. AFS personnel may use Compliance Action to engage regulated persons to adopt practices of a non-regulatory nature by making recommendations and suggestions to improve their operations. These recommendations must always be prominently identified as non-regulatory. Legal Enforcement is an appropriate tool to address unacceptable behavior and negative safety performance. 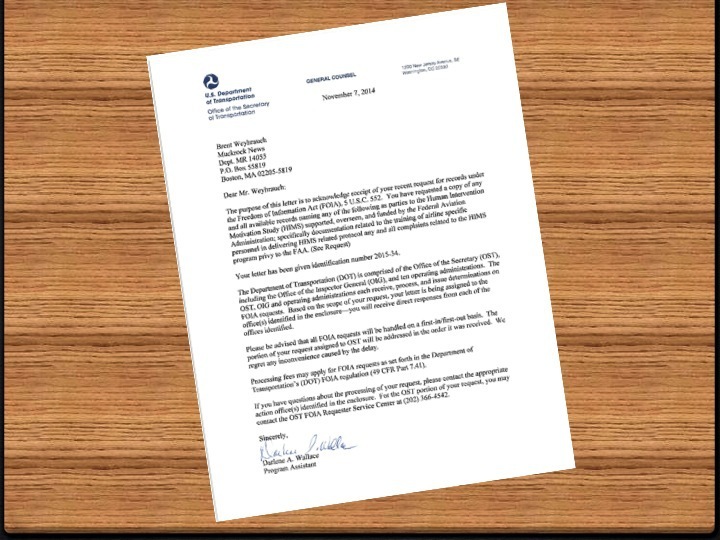 AFS personnel will no longer use the Enforcement Decision Process (EDP) to determine the action to take for noncompliance with regulatory standards. 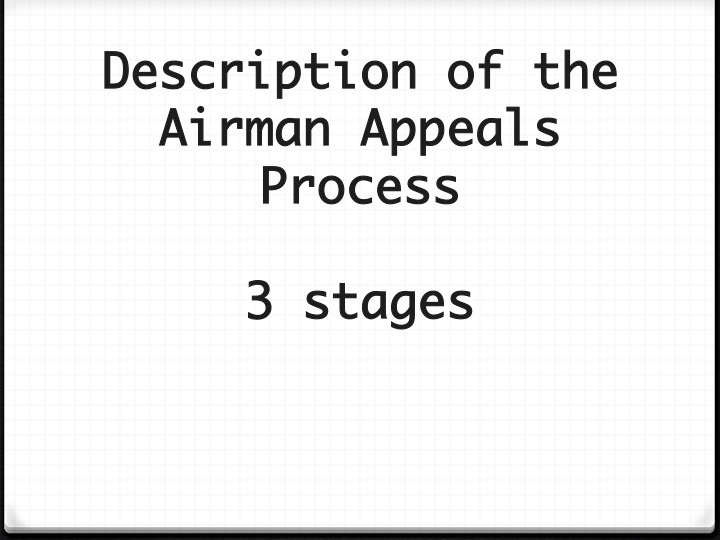 Compliance, Administrative and Legal Enforcement Action decisions are focused on observable airman/organization behaviors. Program Tracking and Reporting Subsystem (PTRS) activity numbers formerly labeled, as “Informal Action” will be deactivated effective October 1, 2015. Some PTRS activity numbers have been renamed, and some new ones have been created, to document Compliance Actions. 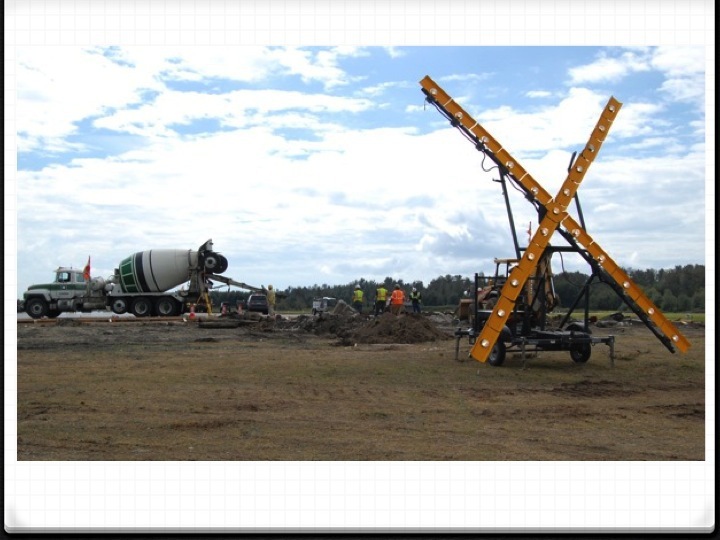 Section 1: Introduces the use of AFS Compliance Action to address, when appropriate, safety concerns and actual or apparent deviations from regulations or standards discovered during inspections or surveillance. 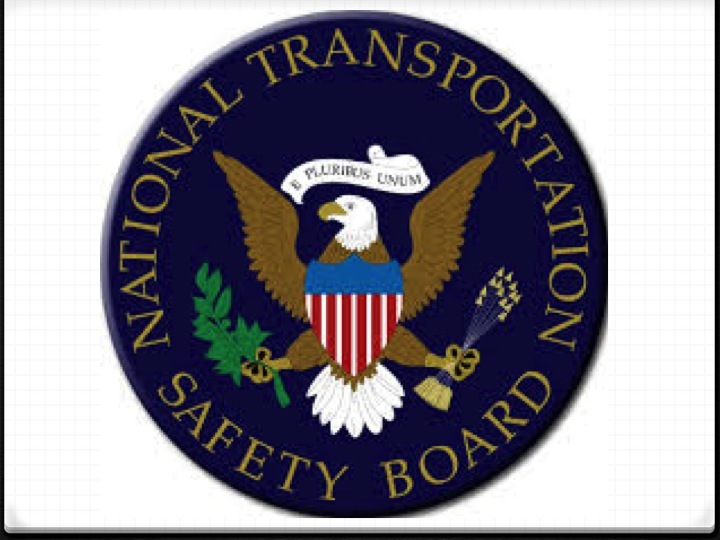 Except as described in the FAA’s Compliance Philosophy or as required by law and specific program commitments, where older AFS policy conflicts with the new Compliance Philosophy, this newer policy shall be followed until the older policy is revised. 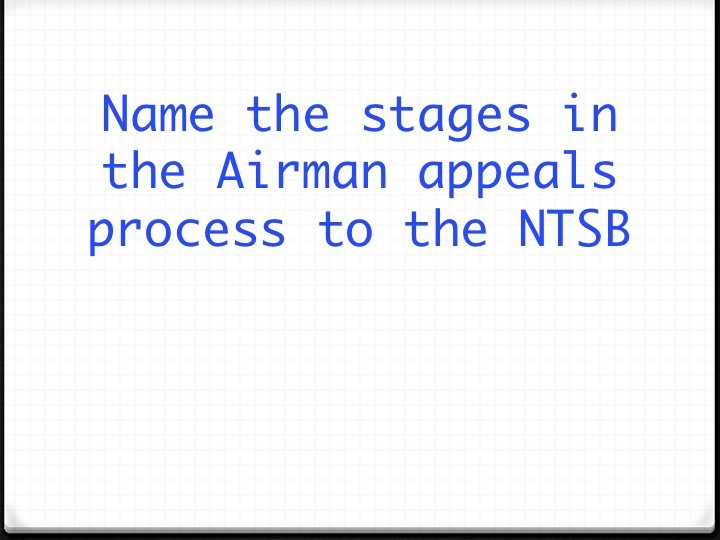 Remedial training, as outlined in Notice N8900.RT, may not be utilized by an airman who was using his or her certificate in air carrier operations (as defined in that notice) at the time of the apparent deviation. Personnel will no longer use the Enforcement Decision Process (EDP) to determine the action to take for noncompliance with regulatory standards. Nearly all regulations address situations with the potential for significant damage or harm. The objective of most regulations is to reduce the likelihood of the hazard(s) resulting in injurious consequences – an accident. 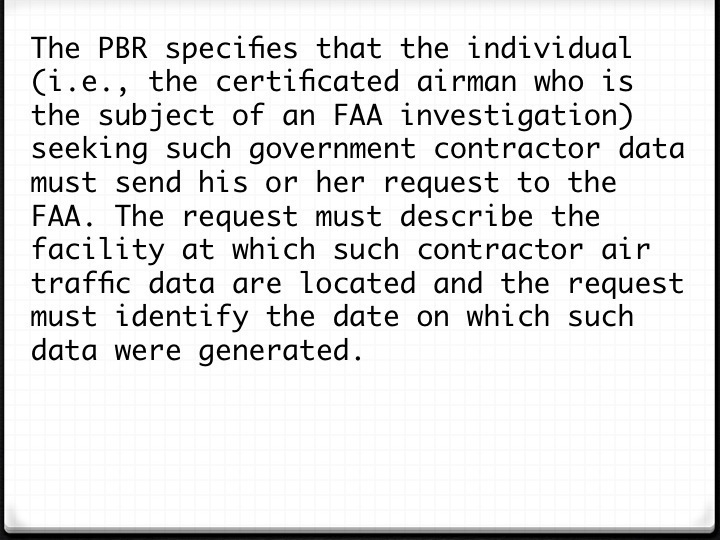 In this respect, the FAA defines the “acceptable level,” of risk in terms of the specifications in the rule. 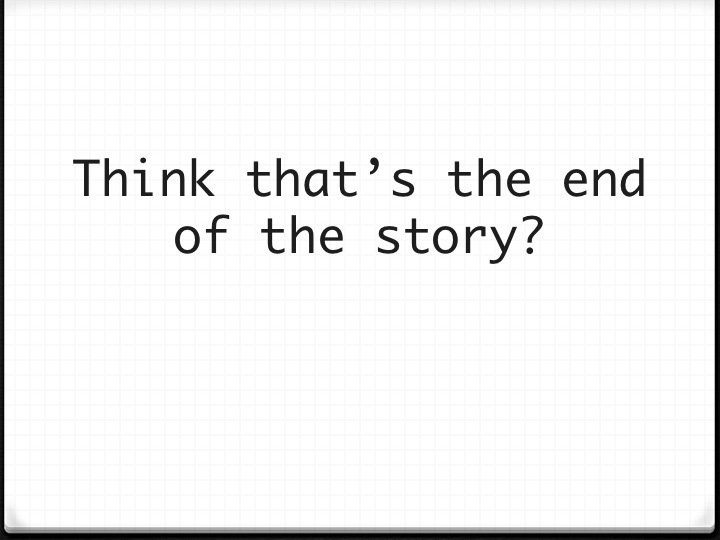 If the specifications are not met, the level of risk must be assumed to be uncontrolled and, therefore, unmitigated. The primary objective of action at this point, then, is to return the risk to the intended level of control – to regain compliance. 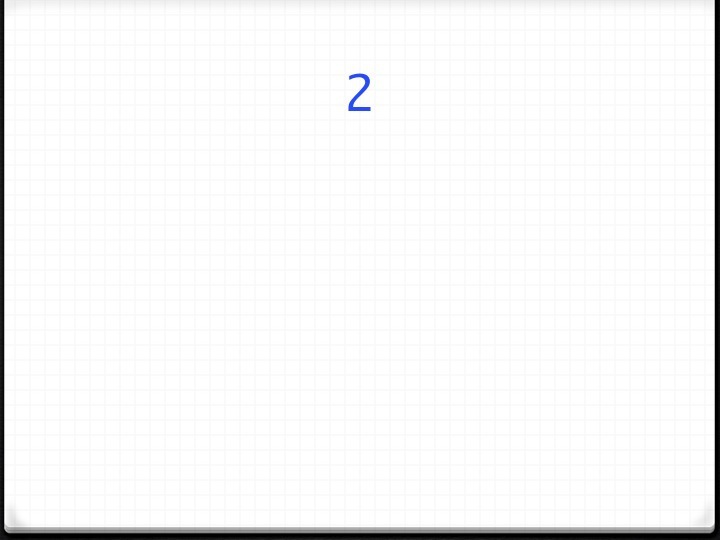 In determining the action taken to return risk to effective control (i.e. compliance), the prime consideration is not the degree of potential harm associated with the situation since nearly all regulations address situations, which if not effectively controlled, present the potential for significant harm. The key objectives are to understand the risk and factors underlying the breakdown of the controls, and determine the action that has the greatest potential for addressing the problem. In this respect, the willingness and ability of either individual or organizational NAS participants to actively participate in risk control actions is a key element of compliance action strategy. Diligent actions taken by a willing, capable participant to restore compliance equates to reducing the likelihood of a future event. 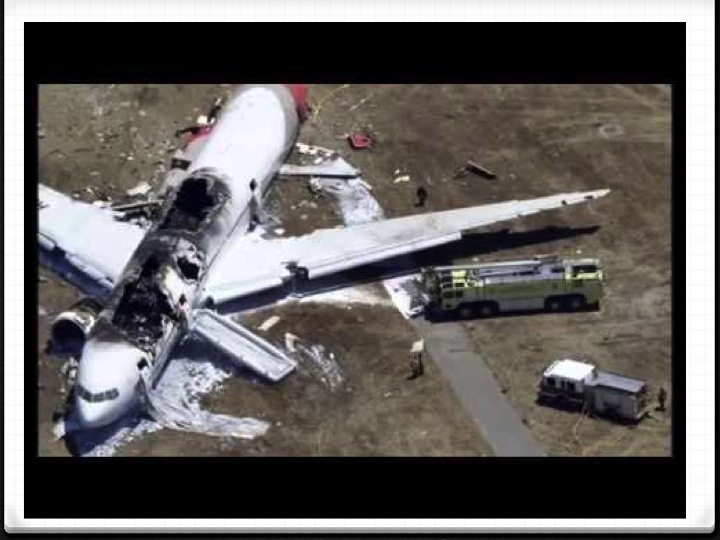 Conversely, where the individual or organization is unwilling or incapable of effective action, we have to assume that the likelihood of such future events remains unmitigated and stronger action on the part of FAA may be necessary. 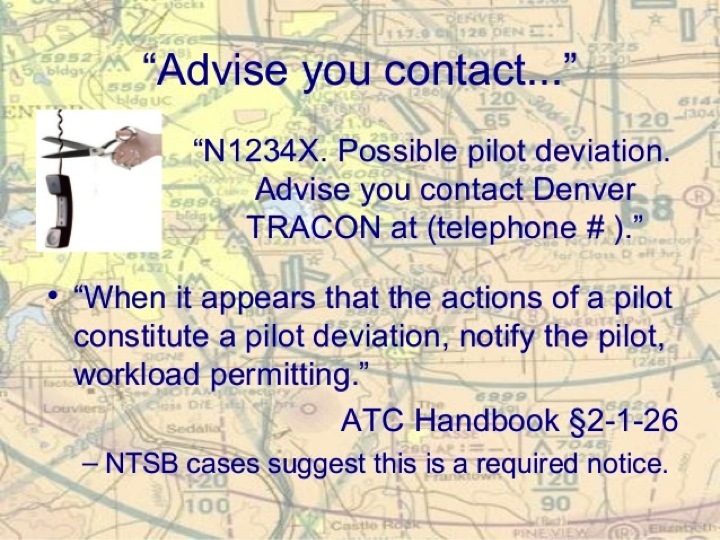 Brasher Notification - "N12345, possible pilot deviation"
- appeal deadline 20 days from time of service (NTSB Rule 821.30, Rule 7 "mailing date"
if FAA advises NTSB "that an emergency exists and safety in air commerce or air transportation requires the order to be effective immediately"
- Prima Facie case: but for 14 CFR 91.13 - Lindstam doctrine per Stepovich "the Administrator need not allege or prove specific acts of carelessness to support a violation of section 91.9 (now 91.13). Instead, using circumstantial evidence, she may establish a prima facie case by creating a reasonable inference that the event would not have occurred but for carelessness on respondent's part. The burden then shifts to respondent to come forward with an alternative explanation for the event sufficient to cast reasonable doubt on (ie overcome inference of) the Administrator's claim of carelessness." 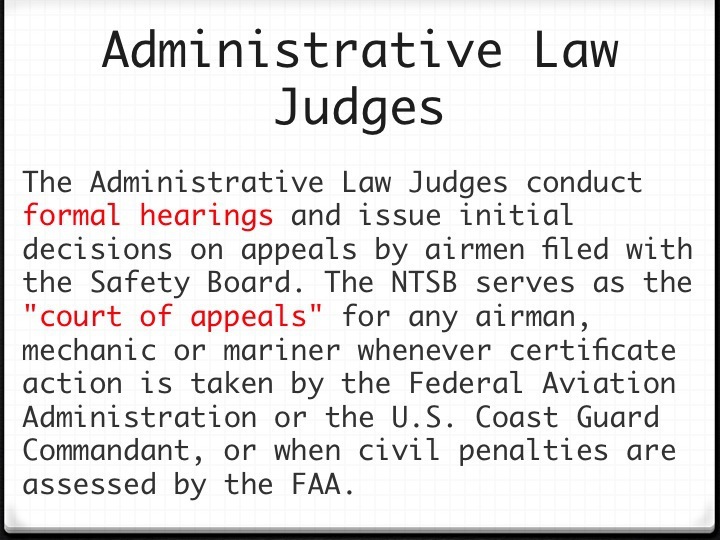 - Respondent as witness for FAA: DISCOURAGED!!! 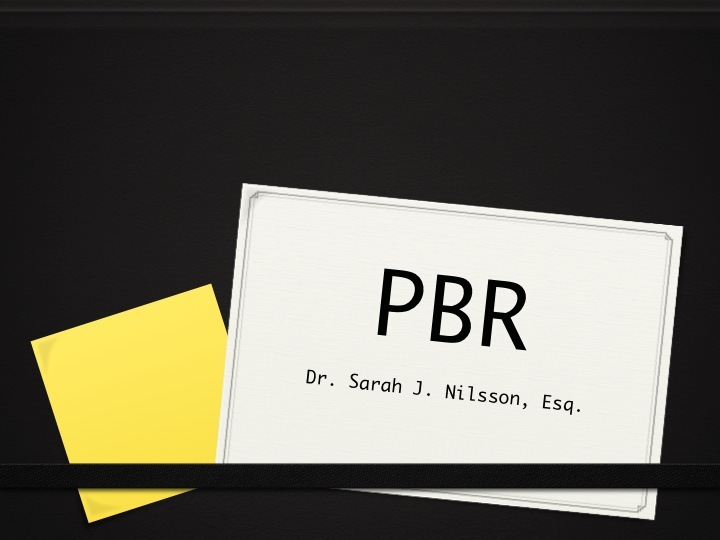 - PBR: FRE "to the extent practicable"
Rule 48(a): Appeal briefs due within 50 days of oral initial decision OR 30 days of written decision except for "good cause"
Standard of review is "full independent review of a denial, suspension, or revocation . 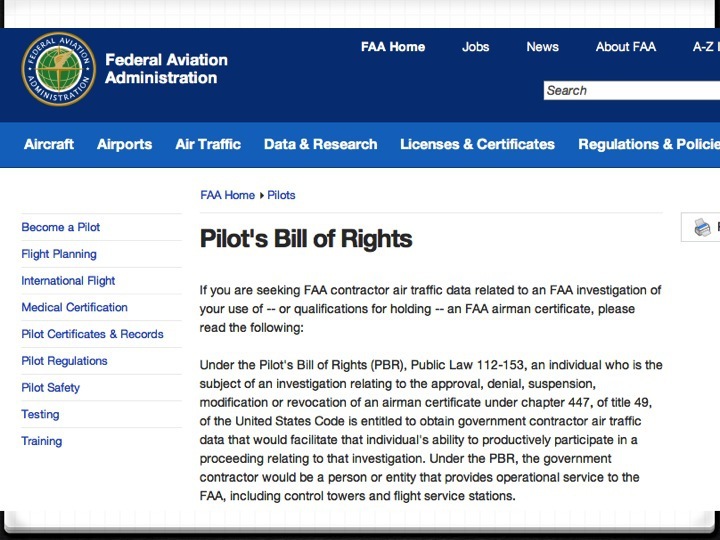 . . including substantive independent and expedited review of any decision of the Administrator to make such order effective immediately"
- FAA may appeal "significant adverse impact"
- FAA Administrator required to provide "timely, written notification to an individual who is the subject of an FAA investigation relating to the approval, denial, suspension, modification, or revocation of an airman certificate under 49 USC 447"
Requests MUST be “expeditiously received” because data “is destroyed or otherwise disposed of within a few days or weeks after it is generated.” – requests MUST be detailed! 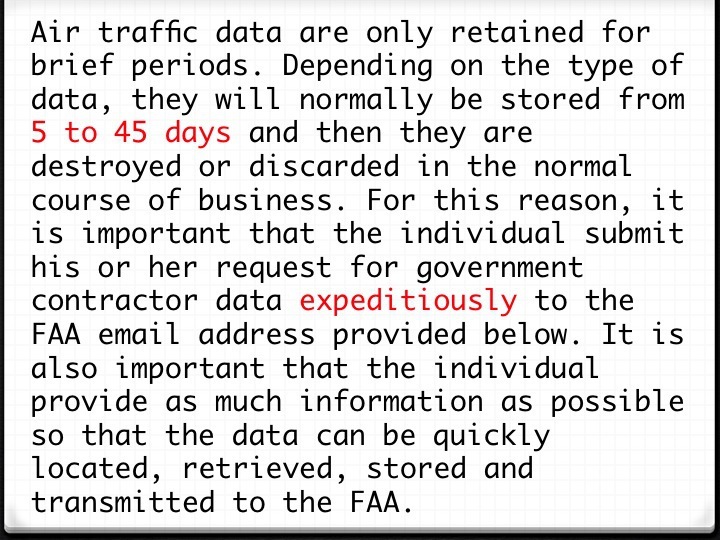 Unless an emergency exists the FAA may not proceed against an individual during the 30-day period from the date on which the air traffic data is made available to the individual – FAA currently interprets this to only affect processing of a case by FAA legal counsel! 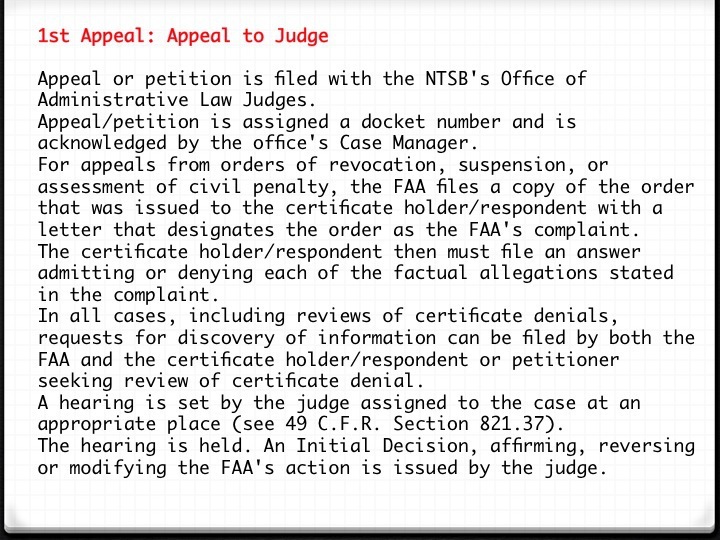 NTSB motion to dismiss if FAA failed to provide releasable portions of FAA’s Enforcement Investigative Report (EIR) “with its required notification.” – However FAA contends that they do not have to release the EIR with LOI, but only to advise of availability of EIR… to compromise the NTSB which only has jurisdiction after a matter has been docketed on appeal, provides that the FAA must provide EIR by the time the FAA serves its complaint on the pilot. 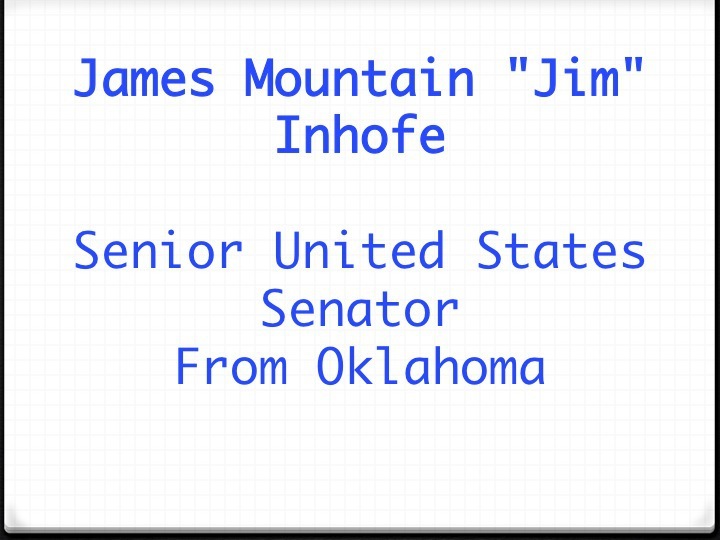 (d) Failure to provide or preserve evidence. 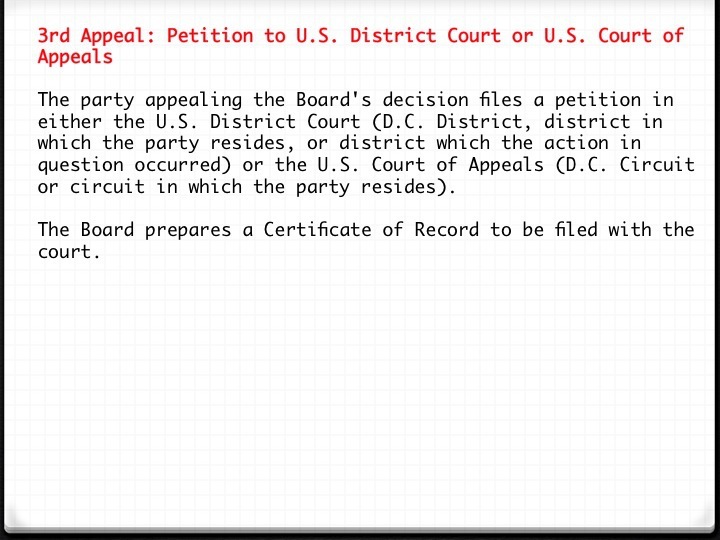 The failure of any party to comply with a law judge’s order compelling discovery, or to cooperate with a timely request for the preservation of evidence, may result in a negative inference against that party with respect to the matter sought and not provided or preserved, a preclusion order, dismissal or other relief deemed appropriate by the law judge. 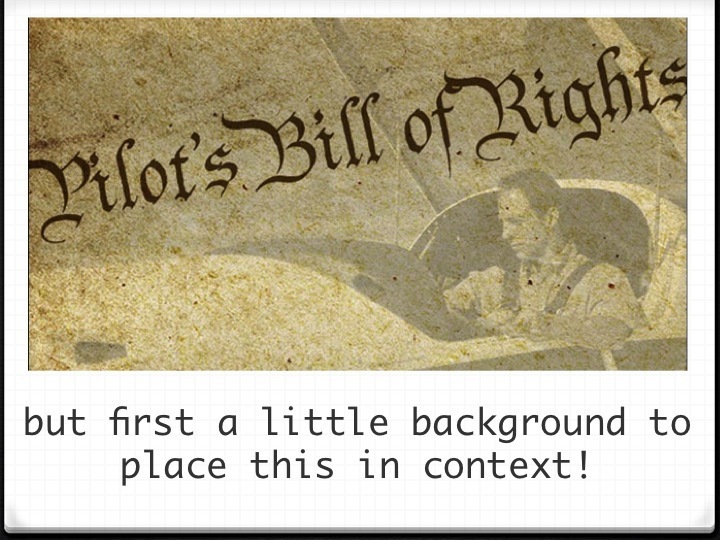 NOTAM improvement was required to begin within 6 months of Bill’s passage and improvements were to be made within 1 year of date of enactment of Bill… some changes went into effect in 2013 but more are still pending! July 15, 2016: Third-class medical reform became the law of the land. 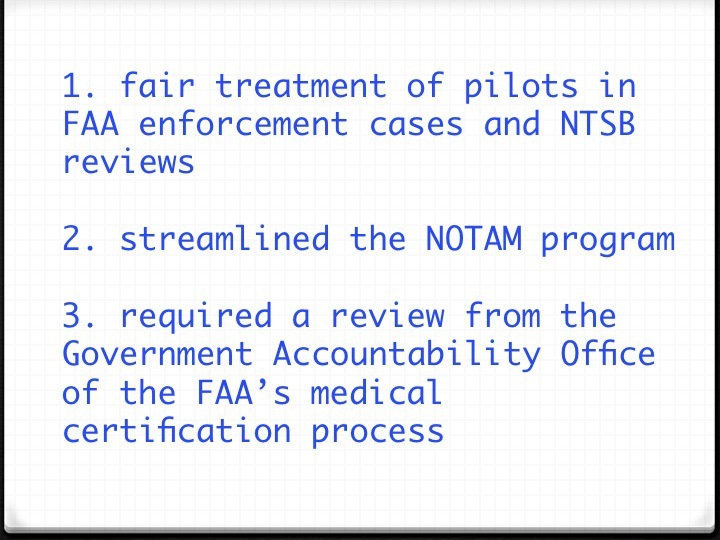 Under the provisions, pilot self-certification and recurrent online aeromedical training will replace medical exams. 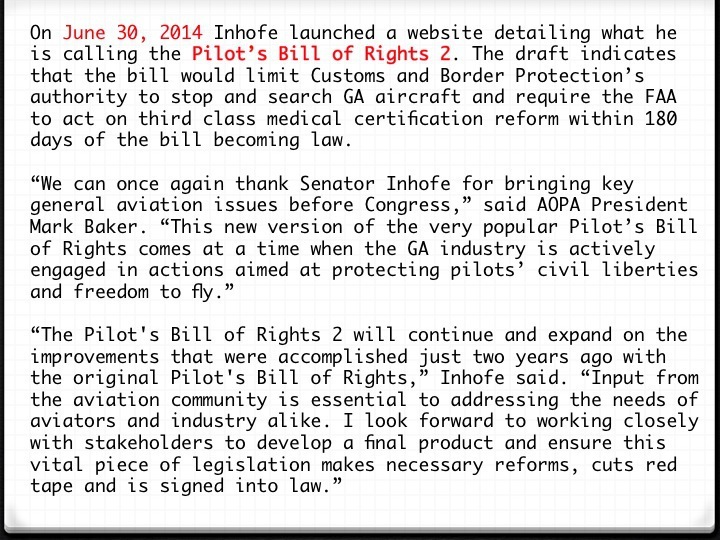 According to AOPA President Mark Baker, "This is the most significant legislative victory for general aviation in decades. These reforms will provide relief to hundreds of thousands of pilots from an outdated, costly, and unnecessarily burdensome system." Under the new rules, pilots holding current driver's licenses and third-class medicals would never need to see an AME again. Instead, they would be required to visit their personal physicians once every four years and make a notation in their logbooks, as well as complete an online aeromedical factors test every two years and medically self-certify their fitness before each flight. Pilots will be allowed to operate aircraft weighing up to 6,000 lbs and having up to 5 passenger seats, plus the pilot in command, at altitudes below 18,000 feet MSL and at speeds of up to 250 knots. 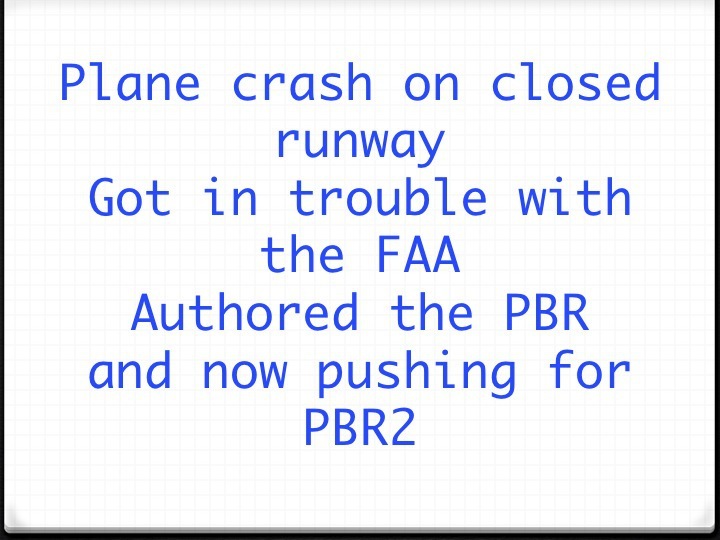 Pilots, if appropriately rated, can fly VFR or IFR but not for compensation or hire. Pilots whose medicals or special issuances have expired less than 10 years before the legislation's enactment date will also be permitted to fly without seeing an AME. If it has been longer than 10 years since you have held a valid medical, or if you have never held a medical, you will need to see an AME once for a medical, after which you can adhere to the new rules. 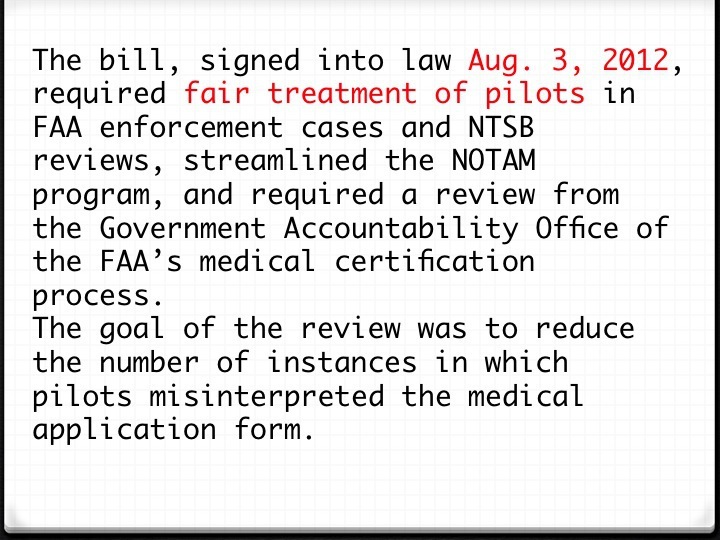 Although the extension only keeps the FAA running through September 2017, the medical reforms are permanent, and the FAA now has one year to develop and enact rules that align with the reforms. 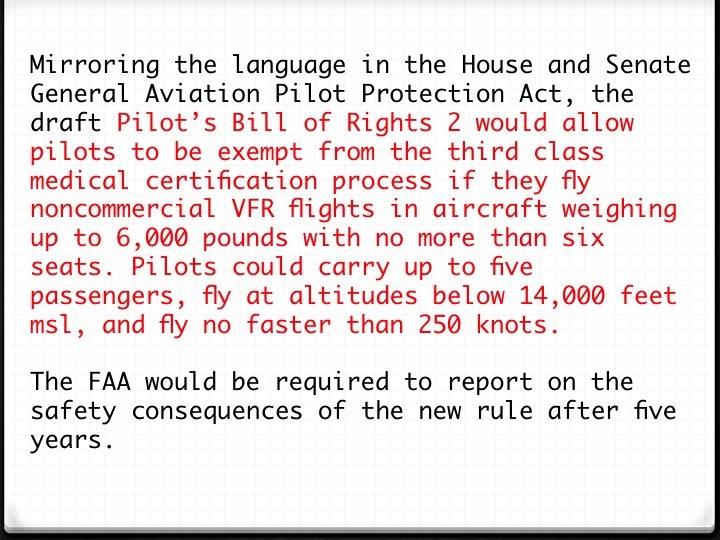 Pilots will not be allowed to fly under the reforms until the FAA has completed its rulemaking or the one-year time limit has elapsed, whichever comes first. 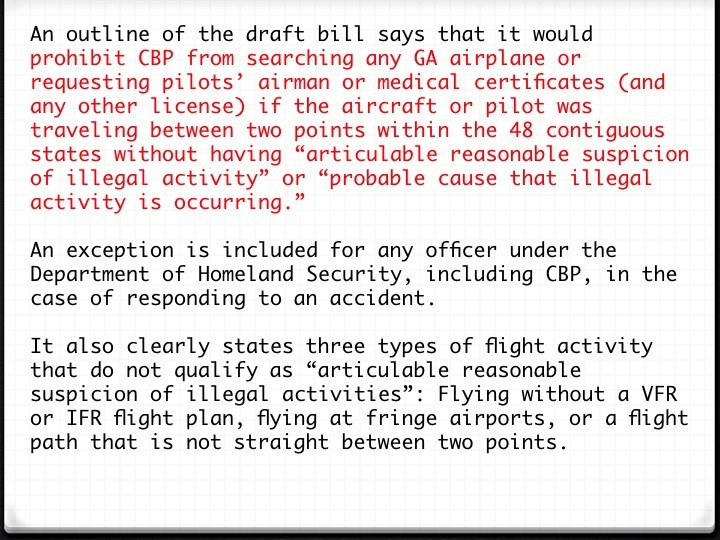 The FAA has not yet said when it will begin the rulemaking process or what form that process will take. Judiciary Act of 1891- known as the Evarts Act, establishes nine U.S. Courts of Appeals, one for each judicial district at the time. 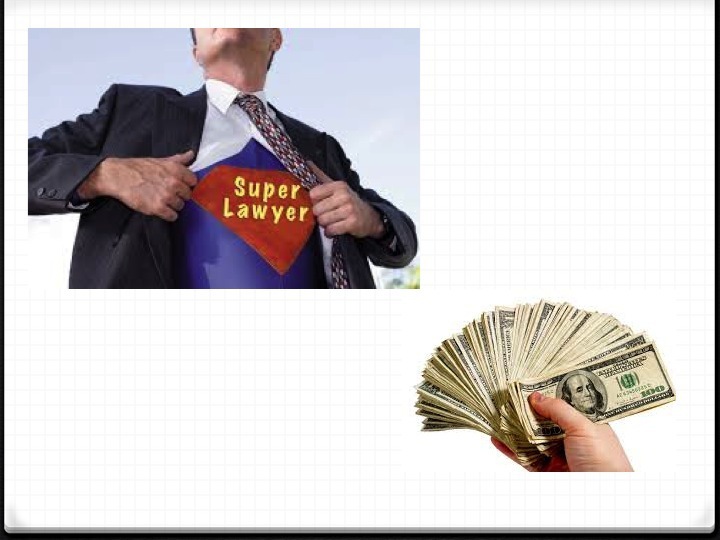 This act was in response to an overload of cases being appealed to the Supreme Court. 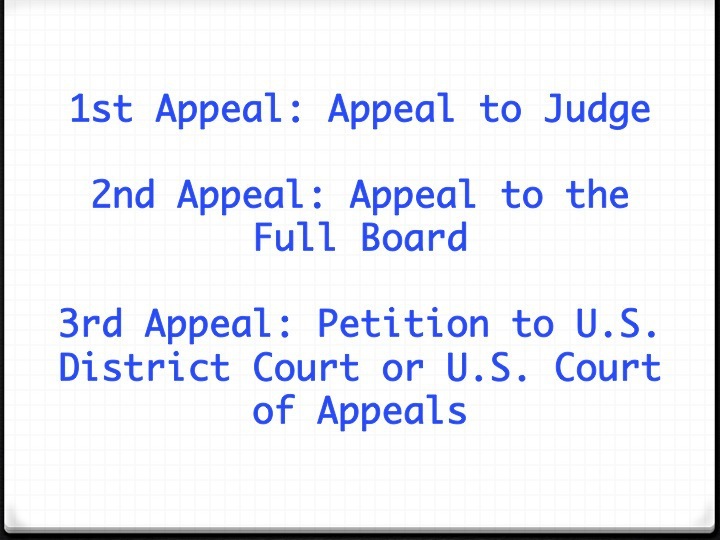 By establishing the courts of appeals, the Evarts Act ensured another step must be taken before reaching the Supreme Court (Federal Judicial Center). However, at this time, the U.S. Courts of Appeals did not have jurisdiction over appeals to decisions made by federal regulatory agencies. 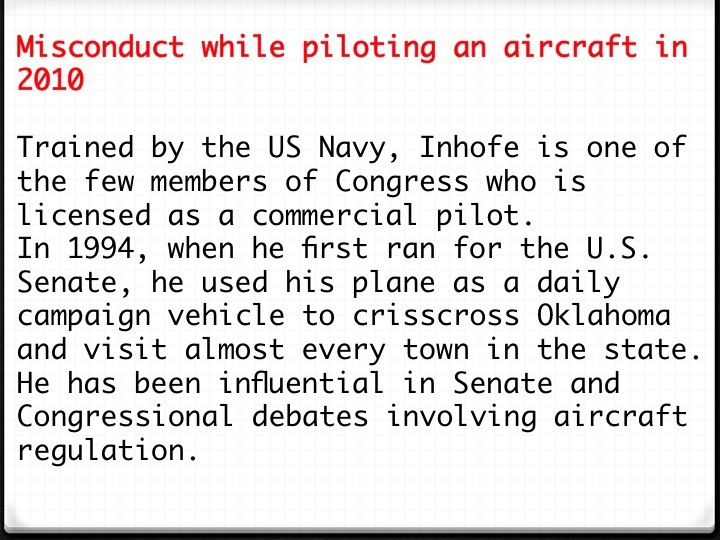 Of course, the FAA did not exist at this time. 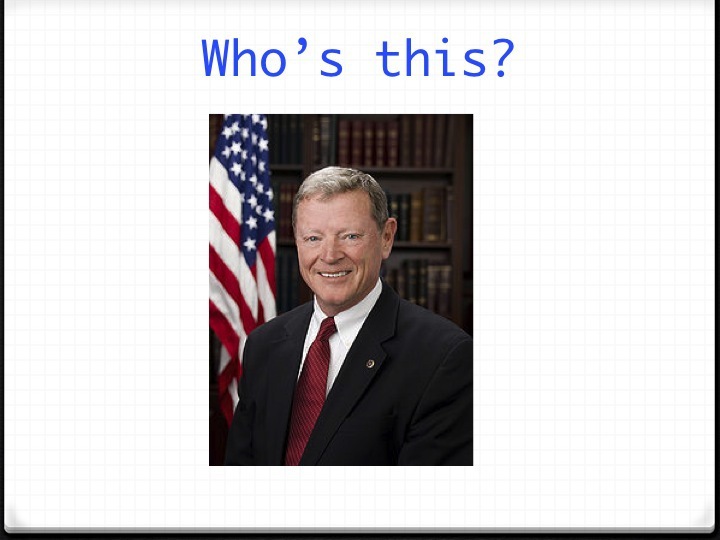 One from each of the eleven judicial circuits, one from the District of Columbia, and finally, and one from the Federal Circuit. In total, there are 179 judgeships among these thirteen courts (Federal Judicial Center). 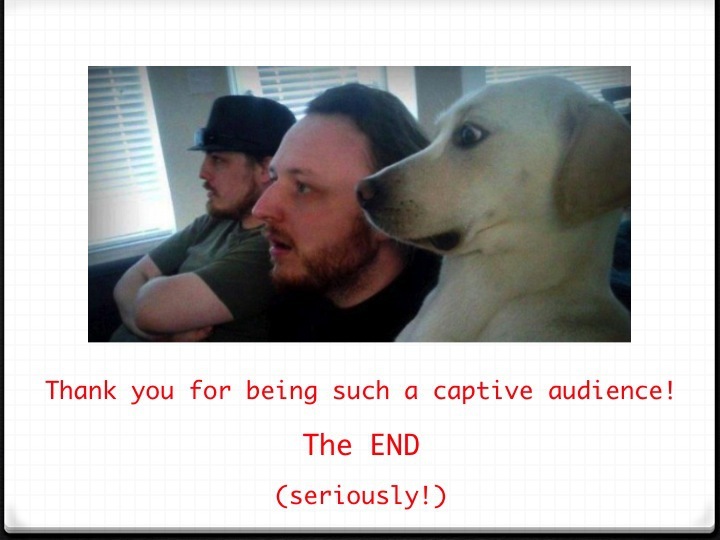 One presentation from the assignment on 1-16-2015 was outstanding and deserves special recognition. 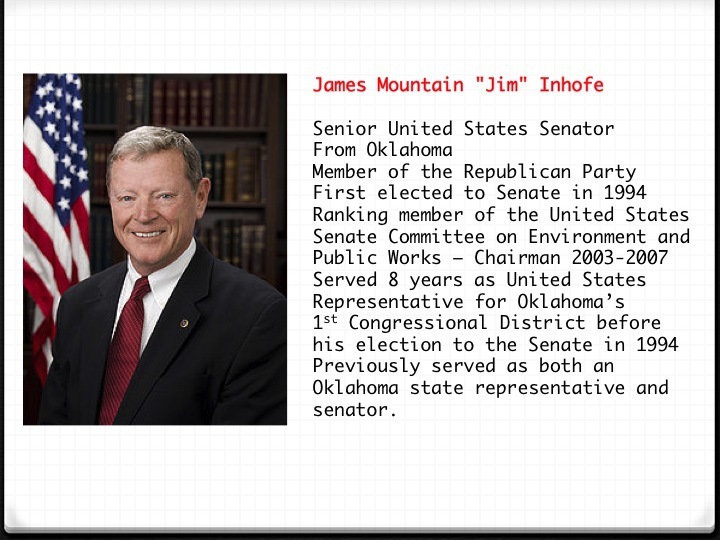 - Does not have the force of law. This is also called legislative rule or interpretative rule. - Does not attempt to create a new law or modify existing ones. 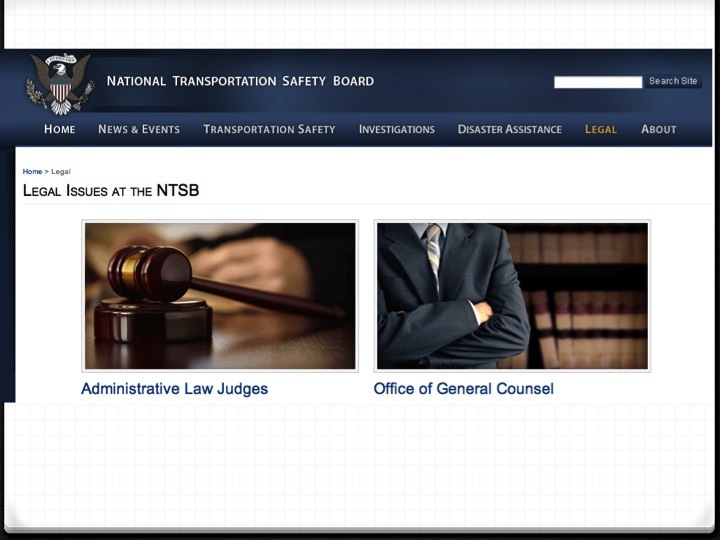 - Only provides clarifications or explanations to a statute or regulation. - Create no enforceable rights and only remind affected parties of existing duties. The rules merely state how an agency understands a statute. 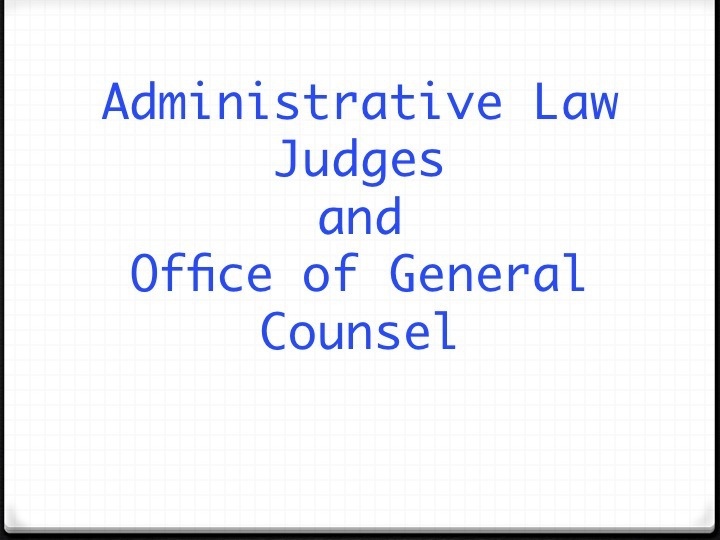 Interpretative rules only interpret the statute and thus guide the administrative agency in performing its duties. 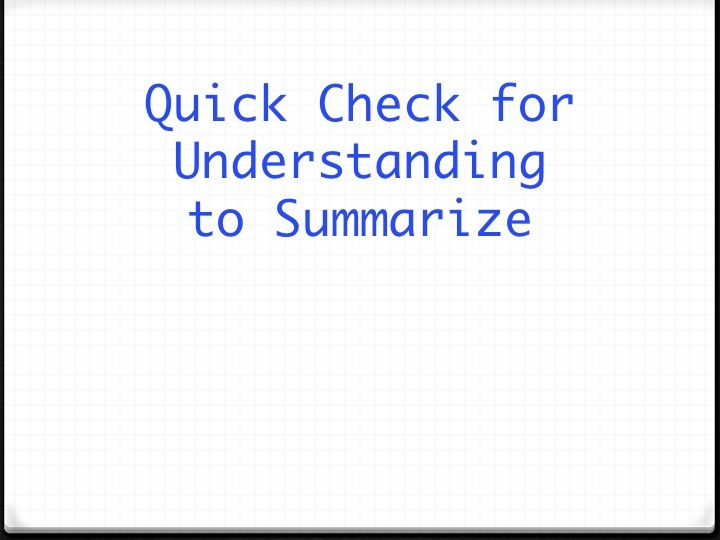 An interpretative statement simply indicates an agency’s reading of a statute. 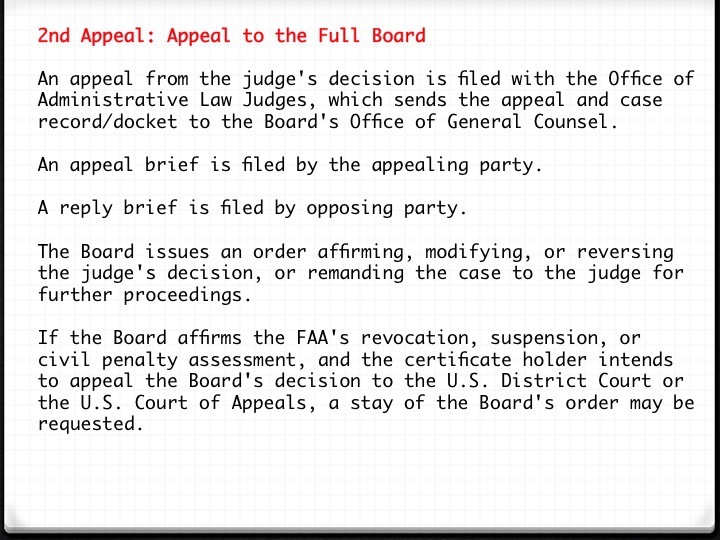 - not "inadvertent" and "not deliberate"
- application must be detailed: Rule 826.23 requires specific documentation of fees and expenses - Collings and Schmidt showing only the total amount claimed, claiming attorney-client privilege, application denied - "clearly, there are simple ways to prepare bills that generally describe the nature of the work without jeopardizing sensitive information." 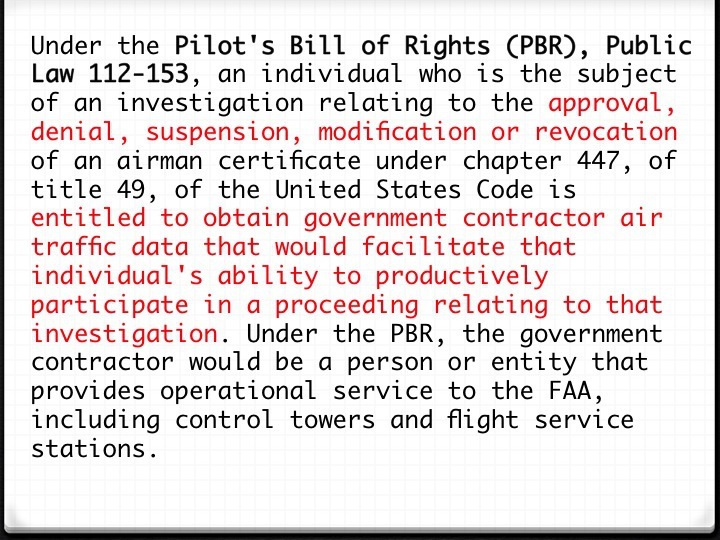 14 CFR 13.16 Civil penalties: Administrative assessment against a person other than an individual acting as a pilot, flight engineer, mechanic, or repairman. Administrative assessment against all persons for hazardous materials violations.